At Harmony Financial Strategies®, we’re different than most financial planning and wealth management firms. Not because we specialize in the needs of what we call modern families and individuals, but because we are members and strong advocates of the community that we serve. What differentiates us from others is that we put the client back in the driver's seat and focus on developing a long­‐lasting relationship based on mutual trust and understanding. 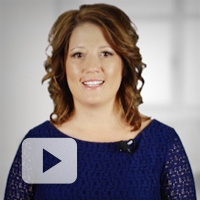 To us, trust is the most critical component of any financial plan - allow us to earn yours. 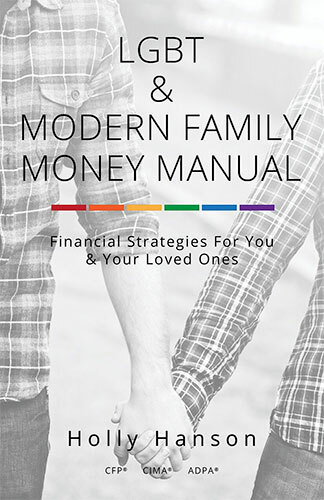 Holly's new book "The LGBT and Modern Family Money Manual" is now available!